In order to further improve his wines, Giulio Magnani, a knowledgeable and passionate winemaker from Montecarlo, and owner of the Marchi – Magnani farming estate, went to France around the year 1870 to study the grape varieties and the winemaking techniques of our “French friends”, who were already producing wines that were highly valued even beyond their Country’s borders. He ended up in the Bordeaux region, and from there he brought Sauvignon, Semillon, Merlot, Cabernet Franc and Cabernet Sauvignon grapes back with him to Montecarlo. He also acquired Roussanne and Syrah while travelling through the Rhone region, as well as White and Grey Pinot from the Burgundy region. When he came back home, he experimented the right percentages of every single grape to be mixed with Trebbiano, in order to make a more elegant, more flavoured and smoother wine. 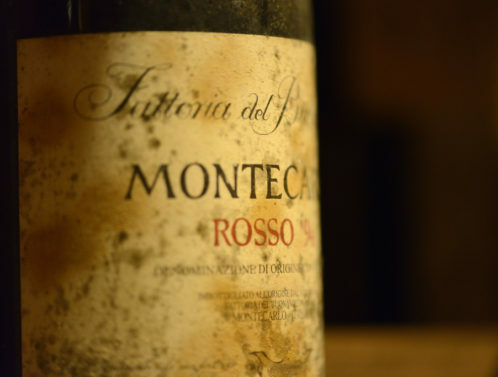 From that time on Montecarlo companies started to produce high quality wines, highly valued both nationally and internationally. Montecarlo wines became the objects of desire on the most famous tables, and they were chosen to celebrate Prince Umberto di Savoia and Maria Josè’s wedding at Quirinale in 1930. During these years Marchi – Magnani’s wines, together with other producers’ such as Pucci, Carrara, Pardocchi and De Dominicis, got several rewards in Italy and abroad. The wine was by that time known as “Montecarlo’s Chablis”. 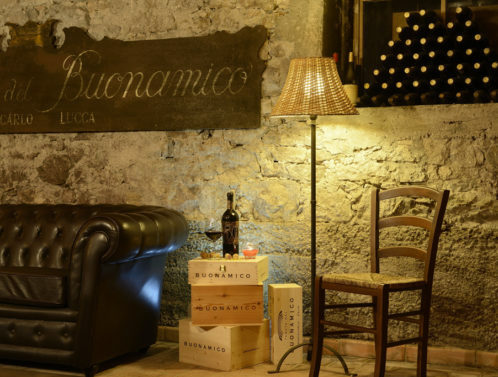 The Buonamico Estate is set southwest of Montecarlo, in the Cercatoja area, and it covers a surface of 100 hectares, 48 of which are dedicated to specialized vineyards. 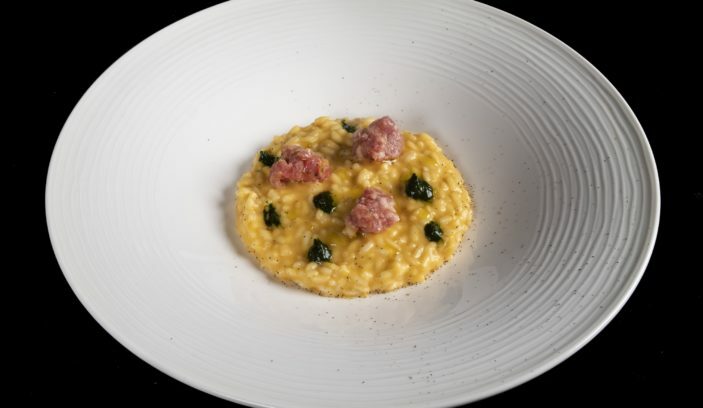 The winery was founded by renowned restaurateurs from Turin in the early 1960s, with the purpose of furnishing their restaurant with Montecarlo wines. 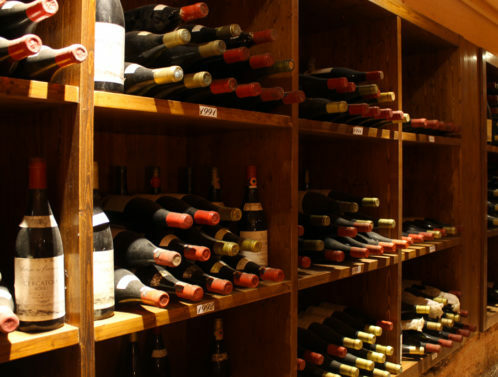 Today the Estate, owned by the Fontana Family, has expanded in terms of both vineyards and wine cellar. 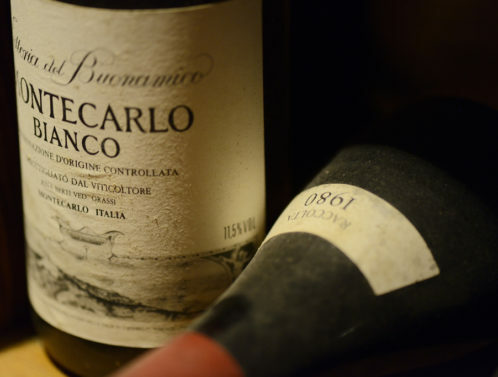 While preserving the essential characteristics of a traditional winemaking style, “Buonamico” has now become one of the Montecarlo’s leading wine producers.